Margaretta Eagar the Limerick nanny to the last Tsar of Russia in her autobiography tells of a Limerick man’s influenced with the health ad wealth of the people of Denmark. 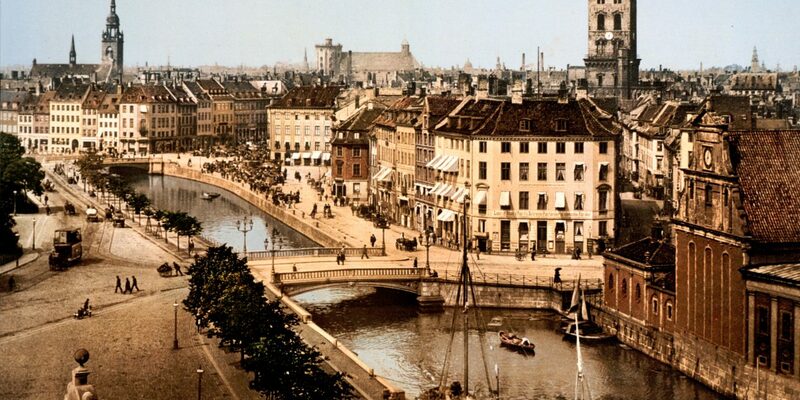 The story begins with a Limerick man who went to stay in Copenhagen. While there he found himself very comfortable every person he met vied with another to make him happy. As he was due to leave he said to those who had entertained him ‘Tell me what I can do for you; I will go to the ends of the earth to serve you’. With that they told him to travel to a certain spot in a field in County Limerick. He was instructed to dig up the spot to find a box. The box was filled with gold and one stone ring. He was told that he could keep the gold but to send the ring to Copenhagen. 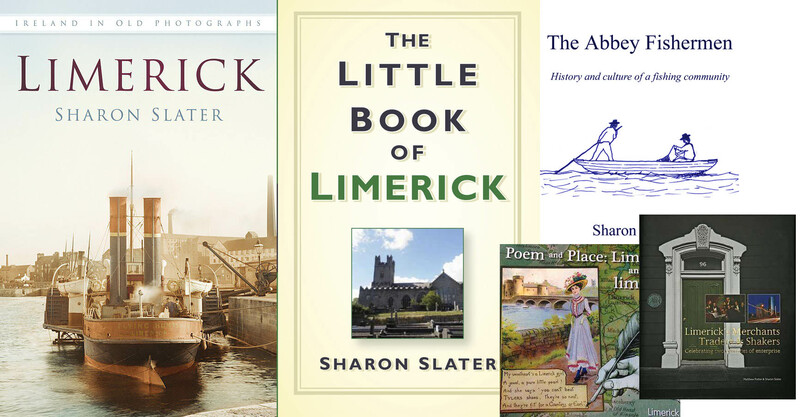 The Limerick man returned to his native county and followed the directions he had been given. On locating the treasure he began his journey back to Copenhagen, carrying the box of gold with him. When he reached those who had been so kind to him on his original trip he tried with all his might to give them the gold for their generosity. They insisted on only taking the ring of stone, which they put into a safe place. They turned to the man and scolded him, saying you ‘unfortunate wretch! you have betrayed and ruined your country. All would have gone well as long as the ring of youth remained in her, but from henceforth all poverty will leave Denmark, and her women will be always young and beautiful, while Ireland will bear a double burden of poverty, her children will be forced to other countries, nothing will thrive in Ireland’.